Hope you are well! We had a very busy week last week, with Kelvin Hopkins coming to talk to us, our meeting with Labour Students representatives, and our outing to the pub quiz! Kelvin gave a very interesting talk on Britain’s relationship with the EU, and one of our two quiz teams came second out of 34 teams, so well done to them. Also, on Saturday and Sunday Rob, Will, Alex, Miguel, Luke and Joe all went to Manchester for Labour Students Political Weekend. We met fellow Labour Students from across the country and watched and participated in panel debates including leading figures like Stephen Twigg and Stella Creasy, and we also had a night out in the city! Today, we do battle with Warwick Tories in a game of football organised by PolSoc for charity. It couldn’t be more important to beat the old enemy and raise some money for charity (it’s £3 per player, plus donations) so come and cheer us on at 1pm on the Tarkett pitch at Westwood! As part of Pride week, Warwick Politics Society will be hosted a special edition of our famous Question Time to discuss issues surrounding the LGBTQUA+ community. We’re delighted to announce that former Warwick Labour President Ben Jones has kindly agreed to return to sit on the panel for us, so come along to hear an interesting discussion including a true WL legend! Warwick Labour are proud to welcome Tristram Hunt MP, Shadow Secretary of State for Education, to deliver a talk this Thursday 21st November at 5pm. Tristram Hunt has a PhD in History from Cambridge and is a lecturer at Queen Mary’s in London. He has authored a number of influential publication, including a biography of Friedrich Engels. He was elected MP for Stoke-on-Trent Central in 2010. 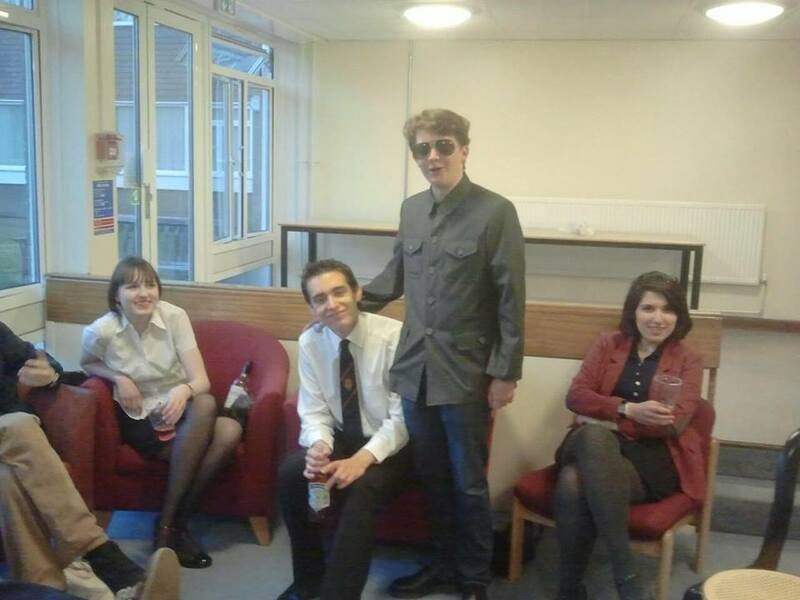 He was recently promoted to the position of Shadow Secretary of State for Education. We look forward to welcoming all of you on Thursday for an insightful talk on how Labour can reverse Gove’s destructive reforms. N.B. We will need help putting up posters for this soon, so keep an eye on Discussion Group! 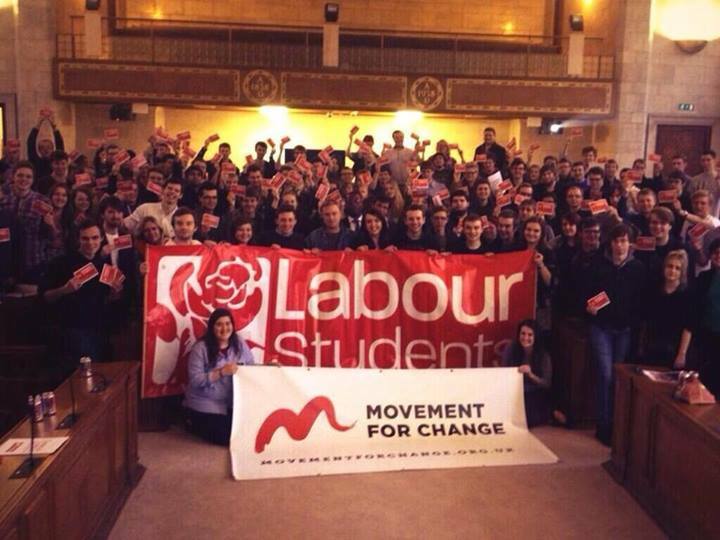 Once again we gather in a campus location, to be confirmed, for one of Warwick Labour’s infamous Homework Clubs. Full school uniform is a must as we descend en masse on the SU’s most morally questionably-themed club night. There’s no other pre-drinks quite like it, so if you’ve never come along before we’d love to see you there! Bring your own drinks (which are of course optional) and let’s hope the music stays this side of sane. Tickets for Skool Dayz are sold out but you’re more than welcome to come to the pre-drinks! Also, on Saturday 14th and Sunday 15th December (after the end of term), Labour Students National Council will be convening in London to decide LS policy and elect people to roles within the organisation. We can take two voting delegates (one male and one female) and some observers (including anyone who wants to stand for a role) so stay in touch for details of that. Please note that we will be holding an election to determine the two voting delegates so if you fancy doing that, prepare for a vote! That’s all for now, see you all soon!